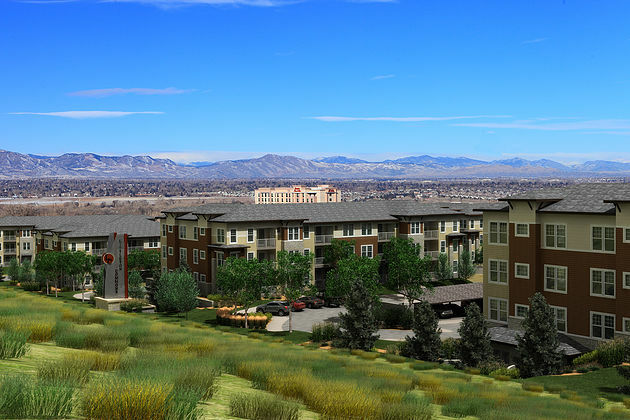 Profile: Just outside Denver at the edge of Chatfield State Park, HiLine is a luxury apartment home development of five buildings with a total of 385 units. Garages are available. The 18-acre complex has its own Internet portal where residents can pay rent and access services 24/7. Connectivity and wireless are available throughout the community, which promises a spectacular pool with cabanas and spa, outdoor kitchen and gathering area, business center, 24/7 fitness center and clubroom.